Whatever your motivation to pursue a healthy lifestyle; adopting nutritious, vitamin-rich eating habits ought to be your first step towards a better you. From losing weight to battling common ailments like cold and flu; eating well can boost body and mind, leaving you feeling refreshed, happy and invigorated. The question is — what sort of foods should you eat as part of a healthy lifestyle? While we all know the supposed benefits of eating fresh fruit, veg and fish; which ingredients offer the best combination of flavour and nutritional value? We're here to answer these questions, by providing a list of 6 types of vitamin-rich foods to kick-start a healthy lifestyle. When it comes to nutrition, fish offers a number of benefits, making it an essential component of a balanced and healthy diet. 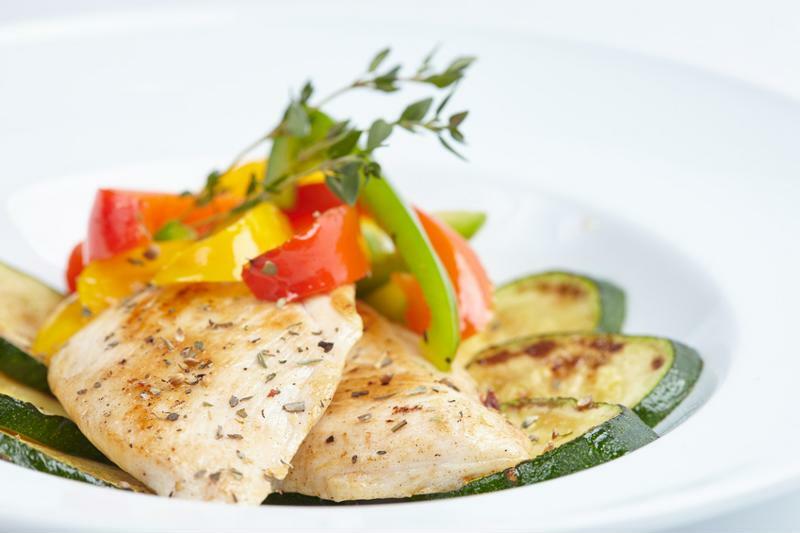 Fish is a high-protein, low-fat food which is packed with essential nutrients and minerals like vitamin D and omega-3 fatty acids, and studies show regular portions of white fish can help to maintain cardiovascular health. There are a number of benefits to eating fish. To sustain a healthy diet, the NHS recommends eating at least two portions of fish a week, one of which should be an oily variety like pilchard, salmon or herring. Oranges are one of the best-loved types of fruit in the world, and when you consider the various health benefits of this colourful citrus fruit, it's little wonder they've proved so enduringly popular. Oranges are, of course, packed with vitamin C, which is essential to bone and muscle development, but there's more to this sweet and delicious citrus fruit than a single mineral. The humble orange is packed with a huge variety of different vitamins and minerals, including vitamin B1 (used to metabolise fats and protein), folate (good for cell generation) and pantothenic acid, which is an essential mineral in the production of energy. As well as these vital minerals, oranges contain high amounts of fibre, which is an essential component of coronary health, and can also help improve digestive processes. If you love oranges as much as us, doctors recommend eating two to three a day to take advantage of the benefits they offer. Cruciferous greens — like kale, collard greens, cabbage, broccoli and mustard greens. Lettuces — specifically dark green varieties like romaine, butterhead and arugula. Other green leaves - like watercress, chickweed and red clover. When it comes to food, green is good. 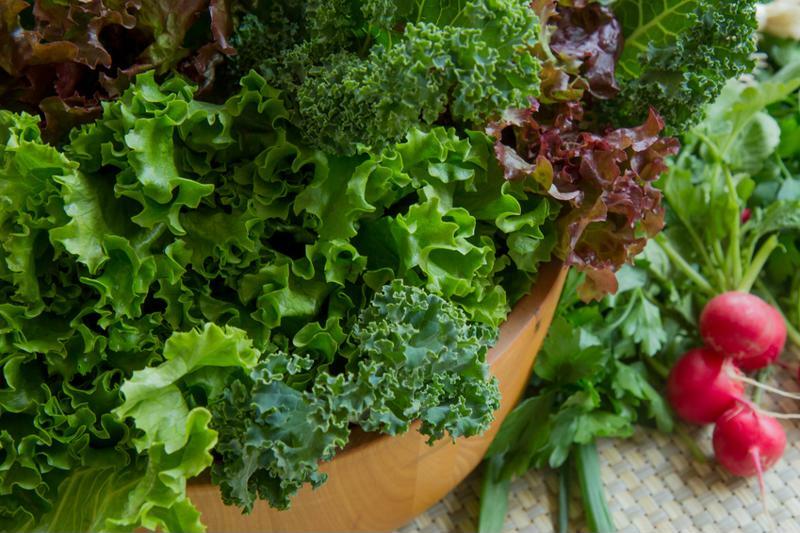 So, what's so great about these leafy green vegetables? Firstly, they're rich in chlorophyll, which helps to alkalinise the blood and increase the flow of oxygen. Fibre is another big benefit of eating leafy greens, with most varieties containing massive amounts of this helpful complex carb. Easily one of the biggest attributes of green leaves, however, is their high iron content. Iron is an essential component of haemoglobin, the substance contained within red blood cells which helps oxygen to flow through the body. 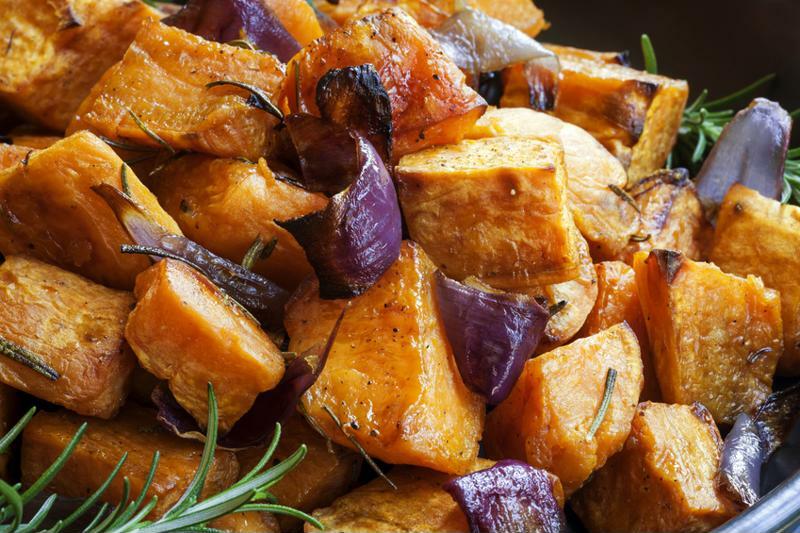 Sweet potato is the ultimate seasonal crossover veg, providing a good base for warming stews in the winter as well as the perfect accompaniment to a side salad in the spring and summer. And, as well as being super versatile, these flavourful spuds are also packed with nutrients, making them a great alternative to standard potatoes. Sweet potatoes are an excellent source of vitamin A, which is essential for cell development and growth, as well as vision, hearing and bone structure. This vitamin also helps keep the skin looking and feeling healthy, and may help to alleviate common skin conditions such as acne and eczema. As well as vitamin A, sweet potatoes also contain large quantities of vitamin C, manganese (which helps the body form connective tissue), fibre, niacin (which helps the body form glucose from carbohydrates) and phosphorus, which can help to develop strong bones and teeth. Is there anything sweeter than getting to eat healthy food? 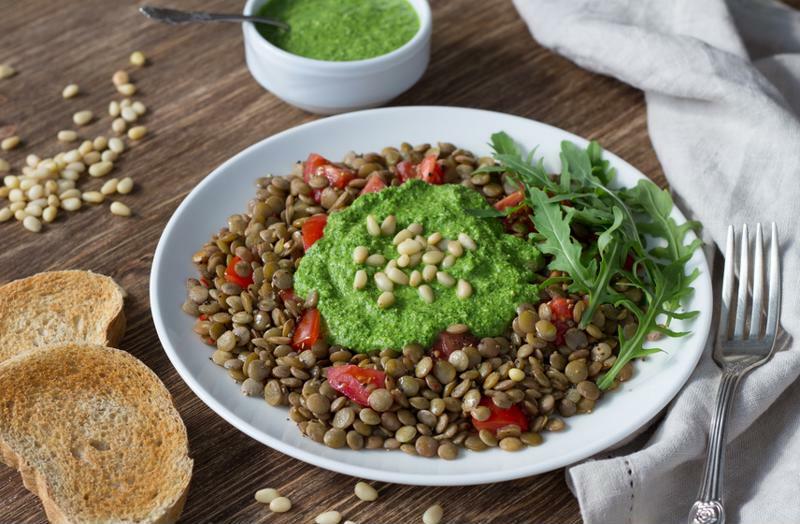 Lentils are fast becoming one of the nation's best-loved 'superfoods', with celebrated chefs throwing them in everything from stews and casseroles to curries and soups. But what's so great about these edible pulses? Firstly, they contain all sorts of enriching minerals, including potassium, zinc, calcium, niacin and vitamin K. Together, these vitamins may help lessen the risk of contracting serious medical problems, and can help boost the immune system when consumed on a regular basis. One of the biggest benefits of eating lentils is the amount of dietary fibre, lean protein, iron and folate they contain, which all help to make you feel fuller for longer (perfect for those hoping to lose weight through dieting). Studies have shown that lentils are also great for helping to lower cholesterol, and may help improve heart health. Lentils: A 'superfood' that's growing in popularity. In 2016 sales of seaweed soared, with The Telegraph naming it the superfood of the year. This could have something to do with celebrity chef Jamie Oliver claiming that seaweed (along with other simple foods) was responsible for helping him shed almost two stone in weight — with sales of seaweed rocketing by 125% in the days following the article. But what are the health benefits of seaweed, and how can we incorporate it into our diet? Firstly, seaweed (particularly kelp) contains large amounts of protein, and is also completely fat-free, making it an excellent choice for those hoping to increase their protein intake. As well as this, like leafy greens, seaweed is full of minerals like iron, iodine, calcium and magnesium, which can all help to give the immune system a boost. Despite being a slightly exotic ingredient, seaweed can be easily adopted as part of a healthy diet. It's great dried and eaten alongside a salad, or as an accompaniment to Asian cuisines. For more food and recipe ideas, don't forget to check out the rest of the FoodSaver blog. Alternatively, to find out more about our range of innovative vacuum sealing devices, visit the FoodSaver homepage.